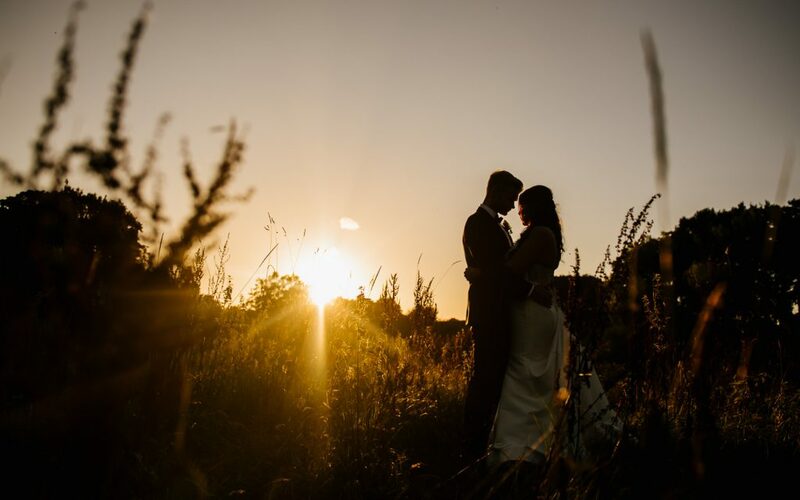 Mitton Hall Wedding Photography// Danielle & Danny’s wedding day was simply amazing, from our brides jaw dropping dress from the guys at The Dressing Room – Garstang to a singing best man – their day was filled with bucket loads of love and laughter! With fabulous room dressing from my talented mates at Creative Cover Hire, it Read more ..
Great John Street Hotel Wedding Photography// What better way to celebrate ‘Manchester Day‘ than capturing a perfect wedding day at one of the most amazing Manchester, United Kingdom venues Great John Street Hotel!! A day full of love, happiness, some tears and loads of laughter was topped off perfectly by this beautiful couple saying their heart filled vows Read more ..
Mitton Hall Wedding Photography// Mitton Hall was the venue for Laura & James’ wedding day where I was lucky enough to work alongside some of the leading wedding folk in the business and also mates of mine including the fabulous Flossy & Leigh, Creative Cover Hire, The Flower Shop By Morgan Garstang and the epic The Word Is Read more .. The Villa in Wrea Green Wedding Photography// Chloe & Anthony said ‘I do’ over at the beautiful St Chad’s Church, Poulton-le-Fylde followed by an amazing reception at The Villa in Wrea Green. On the day I was joined by the guys at Moviart Wedding Films, The Flower Barrow Poulton as well as Calvin Henry on sax, Tony Benedict and Read more ..
Low Wood Bay Wedding Photography// Hayley & James are such a fun couple and their day was just awesome! As our lovely couple are currently out of the UK, they have asked for ALL the images from their day to be uploaded so here you go guys, ENJOY!! Venue: Low Wood Bay Florist: Brackens of Bowness Read more ..
Meols Hall Wedding Photography// Helen & Conrad had the perfect summers day for their wedding over at Meols Hall having had their ceremony at the church just across the road, their guests took a stroll through the grounds to be greeting by the Carringtons team along with my good friends at Margaret Mason flowers who as always did a superb job..
Sandhole Oak Barn Wedding Photography// My great mates Sally & Karl tied the knot on Sunday at the gorgeous Sandhole Oak Barn and it was an absolute privilege for me to photograph one of the most fun weddings I’ve ever been to!! From bacon butties first thing, followed by a ceremony which had both laughter and Read more ..
Lartington Hall Wedding Photography// Melissa & Henry are one of those perfect couples who are simply made for each other and it was a real privilege to capture their day over at Lartington Hall. With all the military traditions it deserved and with Melissa looking truly beautiful in her dress from Harrogate Bridal Lounge, flowers from The Secret Garden, it was left Read more ..
Mitton Hall Wedding Photography// I returned to one of my favourite northern wedding venues- Mitton Hall for Sarah & Daniel’s wedding day and what a great day it was, made all the better as I got to work with my friends from Flossy & Leigh Makeup Artists as well as Creative Cover Hire and Dancefloor Couture. Read more .. 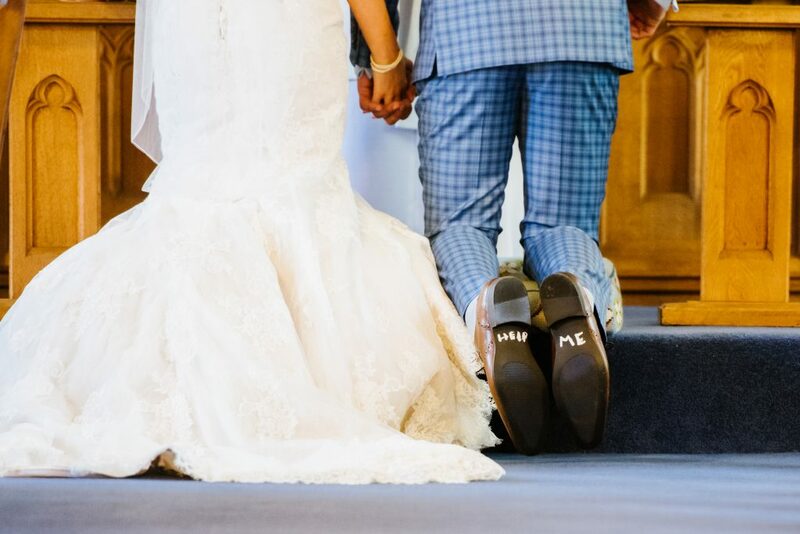 The Great Hall at Mains Wedding Photography// What can I say about their EPIC wedding, well – perfect weather for a perfect couple to have a perfect day!! Creative Cover Hire did a fabulous job (as always) dressing The Great Hall at Mains, where the flowers courtesy of Margaret Mason Flowers were beautiful. This combined with Laura’s Maggie Sottero dress Read more ..